Wet Your Pants Comedy Film Festival! OK, just when I think this film has run its course, it jumps back into the spotlight. Cooper O’Brien and the Magical Moustache was chosen to be included in the official selection for the Wet Your Pants Comedy Film Festival. This short film was shot in July 2010 as part of the 48 Hour Film Project. Since then it’s been included in a number of festivals and screenings across the midwest. Specific screening dates will be coming soon. 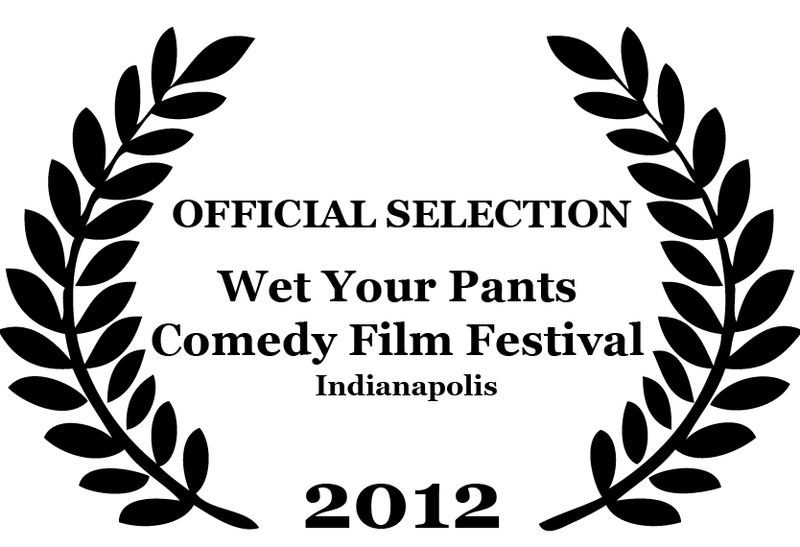 The Wet Your Pants Comedy Film Festival will take place April 20-22nd at Madame Walker Theatre in downtown Indianapolis. The festival proceeds go to benefit kidney disease research. 21 films were chosen to screen at the festival. I’m hoping our film screens on the last day of the festival because I’ll be in Vegas until late Saturday night. I’d love to be able to attend. Madame Walker Theatre is one of the oldest theaters in the city, so it has some really great old school cinema charm. With this screening, Magical Moustache will have been shown on 6 screens across Indiana. Not bad for a little film thrown together in less than 48 hours. I wish I could take a time machine back to the morning of this shoot, when we were freaking out because our lead actor hadn’t shown up yet, and tell my past self that it’ll work out for the best. Ha! This entry was posted in 48 hour film project, film festivals, wet your pants comedy film festival. Bookmark the permalink.